Infinity Scarves Just $5.95 Plus FREE Shipping With Code SPRING! You are here: Home / Great Deals / Infinity Scarves Just $5.95 Plus FREE Shipping With Code SPRING! I’m ready for spring – and these scarves are a good start! 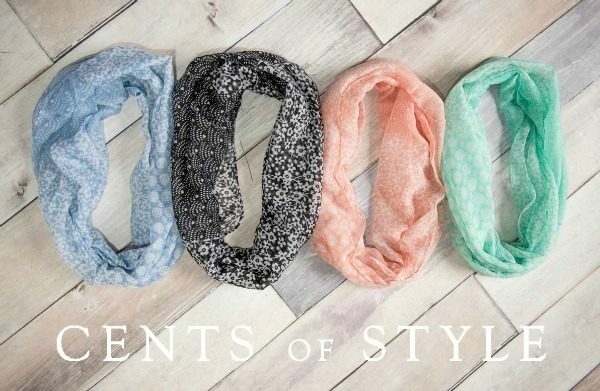 You can get these pretty Infinity Scarves Just $5.95 PLUS FREE shipping With Code SPRING! Pick out your favorites from the 0ver 30 styles/colors to choose from!